Cucumber adds an unexpected but welcome element of coolness, which is balanced by the warmth of red onion and jalapeño. 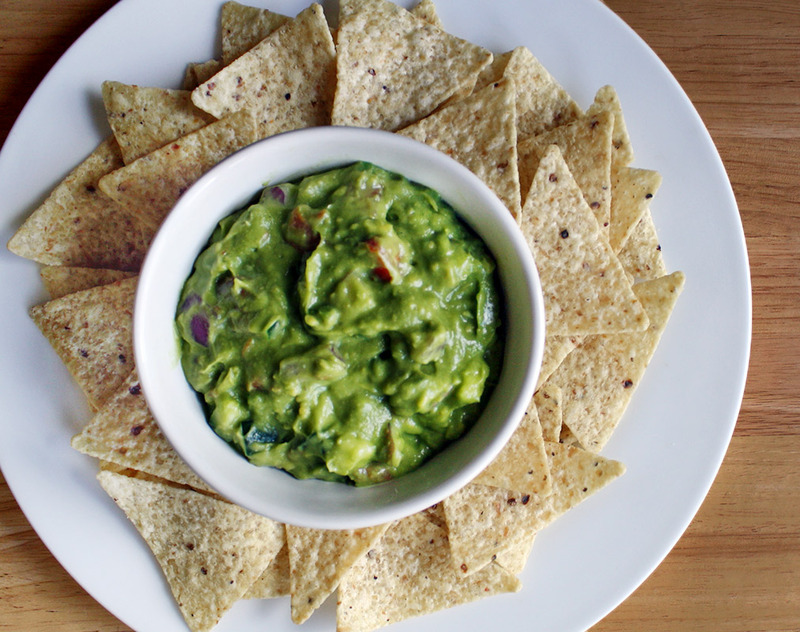 I’ve made this particular kind of guac for several gatherings and it it’s always a big hit. I also sometimes make it for lunch or dinner, with smaller portions. Overall, this recipe is particularly high in vitamin C and antioxidants, which are important for immune health. 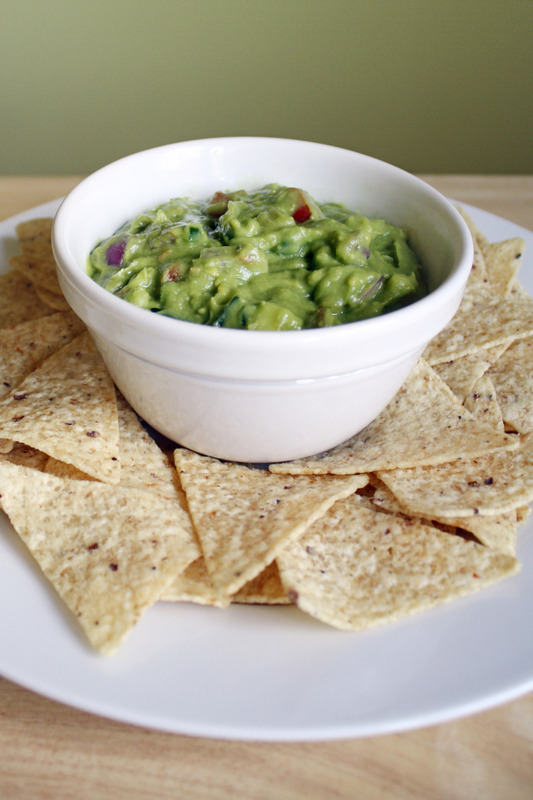 Because guac is uncooked, we reap all the nutrients from these foods that are best preserved in raw form. Sometimes instead of jalapeño, I will use red pepper flakes to taste, which create a slightly warmer effect. The chips I’ve been using are Green Mountain Gringo organic white corn tortilla strips. Note: this recipe yields enough for about 4 people. Adjust accordingly. Add more Herbamare or sea salt to taste. You can also add some more jalapeño and / or lime juice to taste. Serve with tortilla chips.